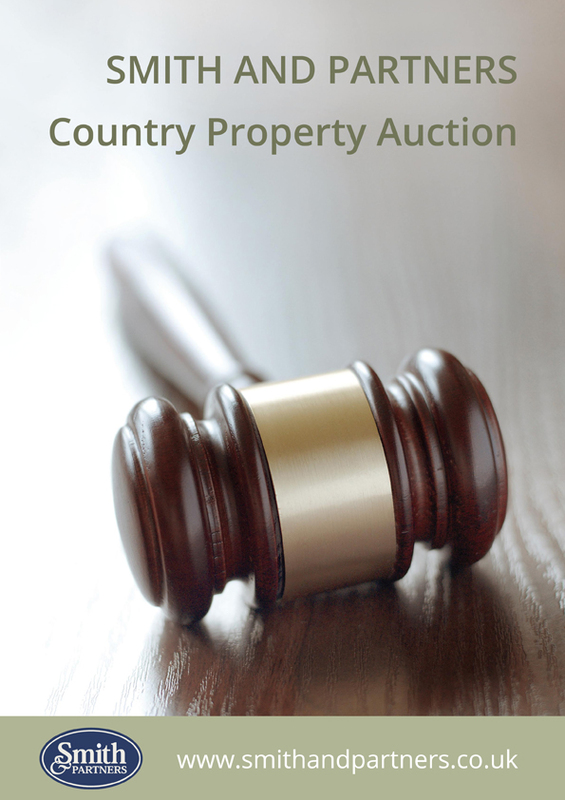 Smith and Partners hold regular auction sales of country properties and we would be pleased to advise you on the process - which can produce resounding sales even in the current market. In practice, there are no strict guidelines in deciding on suitable entries, but it makes an enormous difference if the property is suitably special, or individual enough to generate a ‘buzz factor’ in the saleroom. One of the main advantages in an auction sale is ‘certainty’ because at the fall of the hammer there is a binding legal Contract with non returnable deposit paid by the purchasers and a firm completion date. Interested in selling your home by auction?